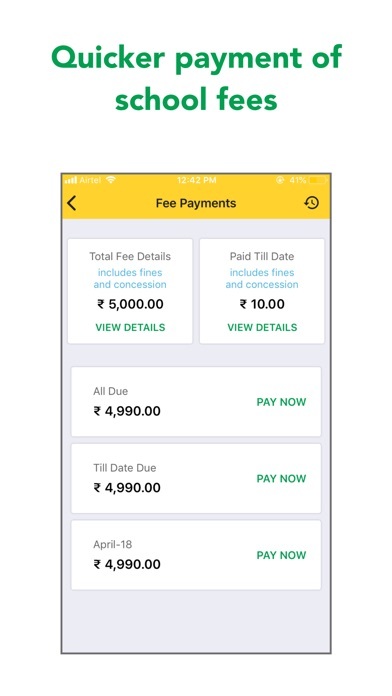 Next Learning Platform is a fast and secure cloud-based application for school management, developed by Next Education India Pvt. Ltd. 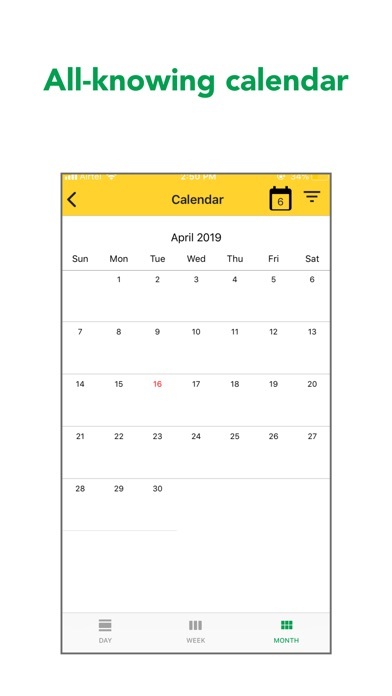 There is something for everyone here from receiving notifications for parents, marking of attendance for teachers to ease of management for schools. 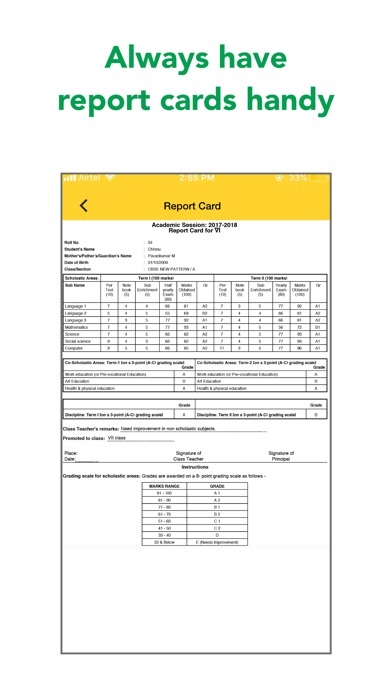 Apart from making routine work easy, this app also helps in reducing paperwork for schools. WHY use Next Learning Platform app? PARENTS can view fee-dues, student details, attendance and leave reports. 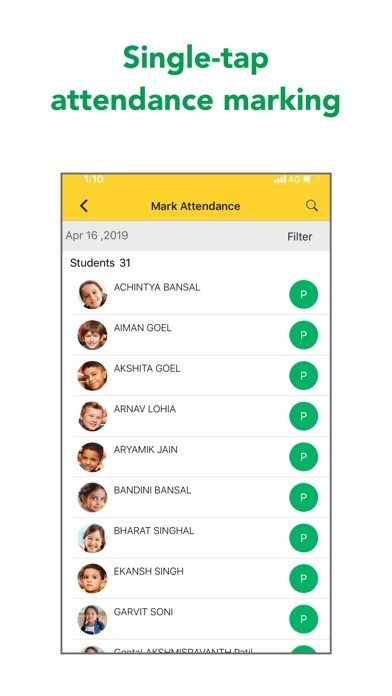 Even leaves can be applied by the parents and thus the school remains informed about the absence of any particular student TEACHERS and STAFF can view their personal details, while managing students’ attendance and reports. 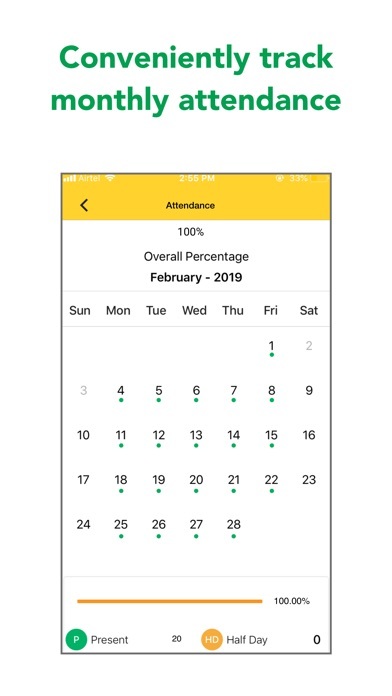 They can directly mark students’ attendance using roll call mode or mark attendance mode. 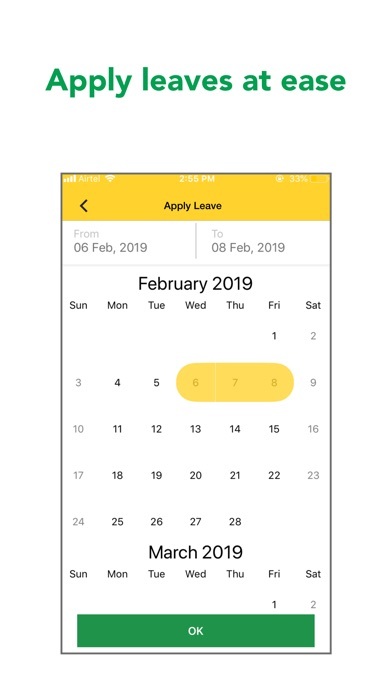 Also, they can view their leave balance, apply leave and approve/reject leaves. 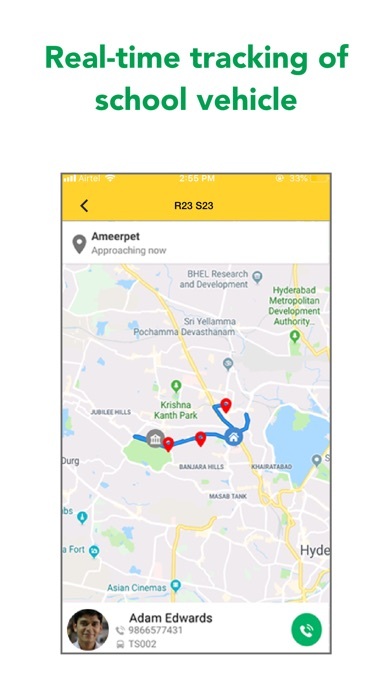 To utilise these features, download the app and login with valid credentials provided by your school. Company Details: Founded in 2007, Next Education is a fast-growing, technology-driven company revolutionising the education system in India. Every day, our innovative products and solutions transform the lives of 10% of India’s private-school-going children. More than 10,000,000 students study in 10,000 of our partner schools, across a wide socio-cultural and geographical spectrum of the country.